Barry Taff is in charge of the firm’s mergers and acquisitions department and its financial institutions tax practice. 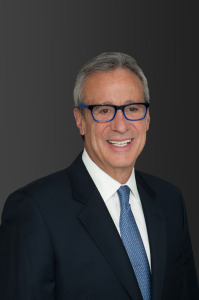 He has served as counsel to financial institutions in over 400 acquisition and reorganization transactions. He is also expert in the area of executive compensation and benefits. Mr. Taff has served as a special advisor to the National Office of the Internal Revenue Service in connection with complex tax issues and has obtained numerous novel rulings from the Internal Revenue Service for the benefit of financial institution clients. Mr. Taff received his B.A. from the University of Maryland and his J.D., with high honors, from American University. Mr. Taff is a member of the District of Columbia Bar and Maryland State Bar.